The first of two starting flights in the Season XVI WPT Maryland at Live! Casino Main Event kicked off on Saturday, and it was Zachary Donovan (pictured) who grabbed the early chip lead with a stack of 215,700.
was the better of the two hands to give Donovan the pot. 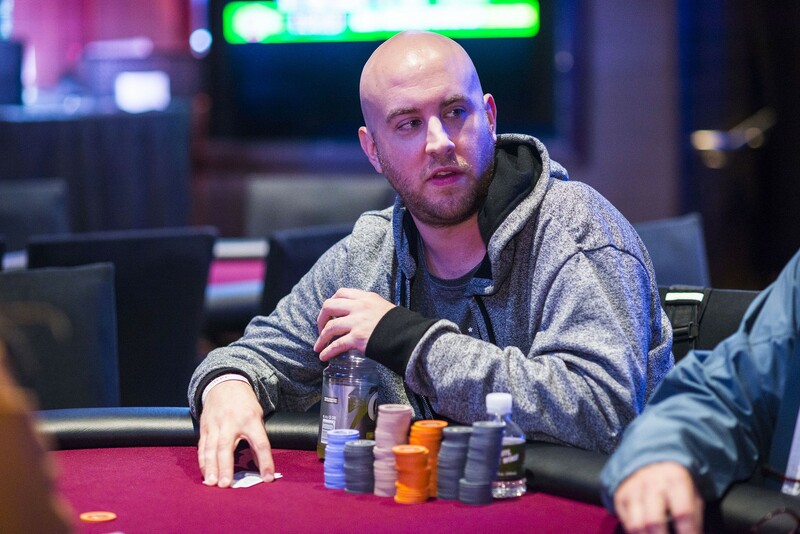 Donovan, a native of Franklin, Massachusetts, with nearly $350,000 in live tournament earnings, has nearly three dozen cashes on record, so he knows a thing or two about tournament poker. One of those finishes on Donovan’s record is from this very event last season, when Donovan took 18th place for $17,578. A field of more than 200 entries turned up for this $2 million guaranteed tournament, but just 78 players would survive the day. Joining Donovan towards the top of the leaderboard was Jesse Rockowitz, Casey Yontz, and Eric Fields. Rockowitz will be looking for his second in-the-money finish in a WPT event in Season XVI after placing in 40th place at WPT Choctaw. Other notables to advance to Day 2 were WPT Champions Club members Darren Elias, Olivier Busquet, and defending WPT Maryland champion Zachary Smiley. Day 1b of WPT Maryland at Live! 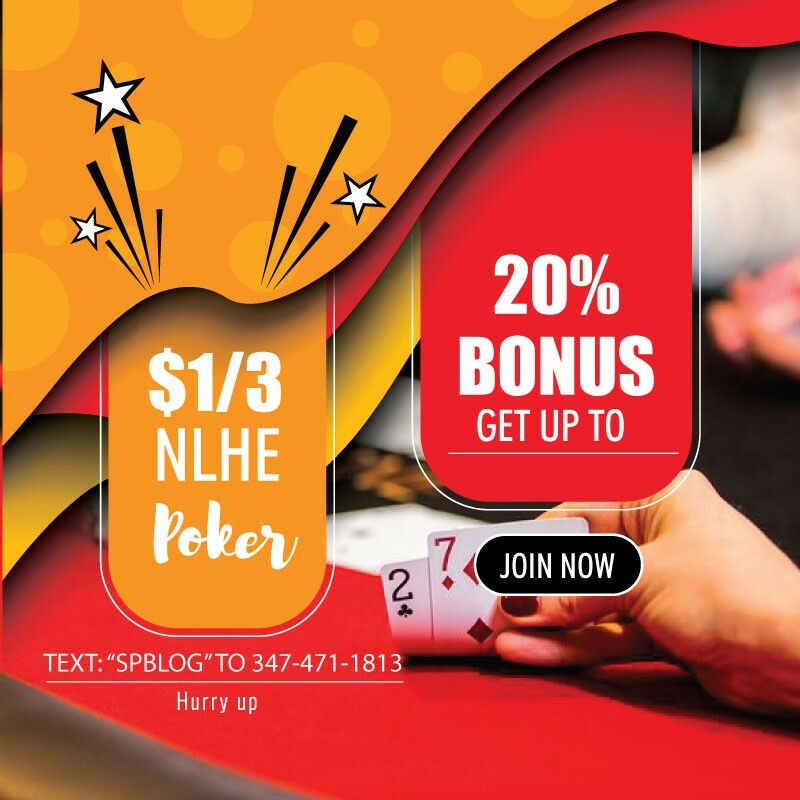 Casino starts Sunday at 12 p.m. ET and registration is open until the start of Day 2 at 12 p.m. on Monday. To accommodate all players who are looking to get into the $2 million guaranteed event at a discounted rate, there are some great last-chance satellite options. On Sunday, there will be two $400 buy-in turbo satellites running with 10 seats guaranteed in each to this $3,500 buy-in Main Event. These satellites will run at 2 p.m. and 6 p.m. inside Live! Poker Room. On Monday, October 2, another $400 buy-in satellite is running with 10 more seats guaranteed. This qualifier kicks off at 8 a.m. so that all players who earn a seat are able to enter prior to the start of Day 2 at 12 p.m.